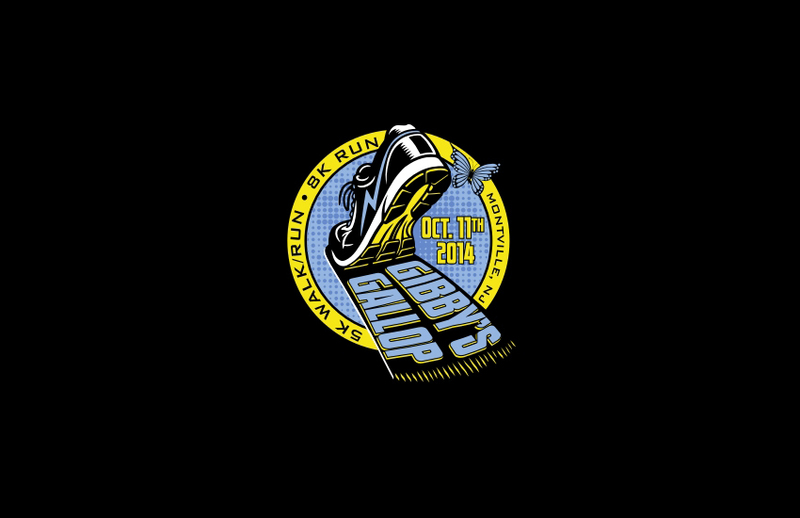 The very first Gibby 5k run/walk/8k run will be held on Oct. 11, 2014 beginning at 9:30 a.m. Pets and strollers are welcome. Download the PDF signup form under "resources" below or click on the link above or Run Sign Up logo to register. 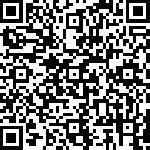 If you're on a smartphone, scan the QR code to access the signup page! Oct 11 - Save the date! Contact Andy Ball 973-222-8748 or andyran2832@yahoo.com with any questions.